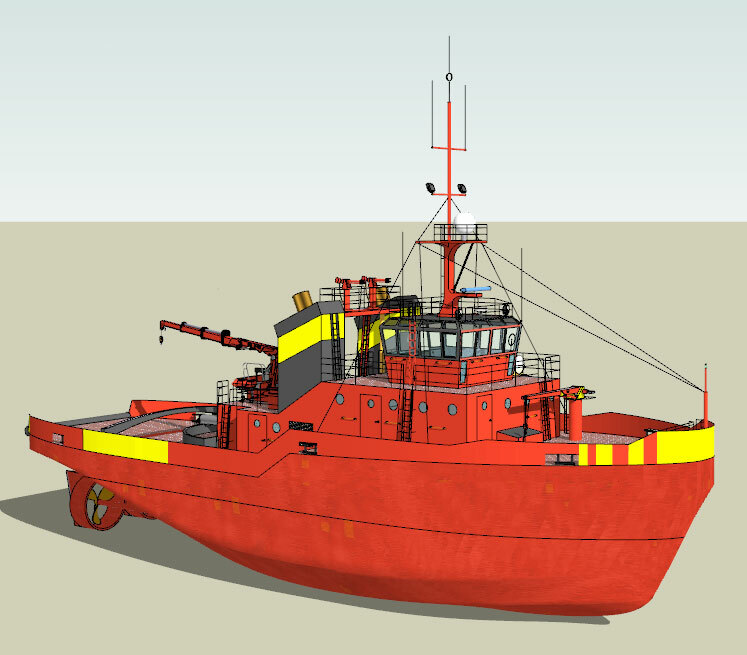 I'm working on a scale 3D model of a tug I found on Google Sketchup Warehouse. The 3D model can be found here: http://sketchup.google.com/3dwarehouse/details?mid=8c302fd0748a8305256f2ed97bd210b6&prevstart=0. Can anybody help identify it please?